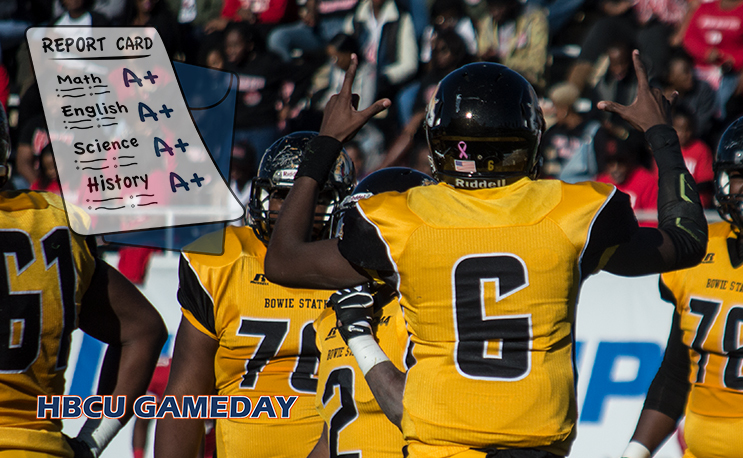 Bowie State football has 31 student-athletes finish fall semester with 3.2 GPA or better. Bowie State had a killer fall on the football field, but apparently it was just as successful off the field. A total of 81 student-athletes achieved a GPA of better than 3.2, including 31 from the football squad. They were named to the inaugural Athletic Directors Honor Roll for their performance in the fall semester. Among the group was Amir Hall, the superstar quarterback who was named HBCU national player of the year by several publications, including HBCU Gameday. BSU finished 9-2 last season, hosting a home playoff game for the first time in its history. BSU opens up spring football on Friday. Thank you for the article Steven. This is the reason why one attends college, to obtain a college degree. This is our number one goal. Through athletic participation, our coaches and staff work with young men and women helping them seize the moment of educational opportunity. We might lose a game or two but we are never ever Defeated! We are Bowie State University and this is our moment racing to excellence!